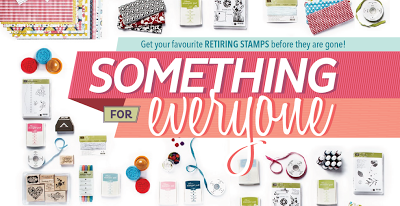 The list of retiring stamps has just been published and I wanted to get a link to it on here for you as soon as possible because I know how quickly things sell out - and once they're gone, they GONE forever!! Some of my absolute favourite stamps are on this list but I can't feel too sad because I know there will be so many beautiful ones to take their place in the new catalogue! Take a look to see if there's any that you've had your eye on for a while but not got round to buying yet. A few of them are discounted - a red dot means 40% off and orange means 25% off. Contact me asap to place an order. Retiring products will be available until 1st July but they are likely to sell out before this date so don't leave it too late! Regional Training 2013 - Swaps!